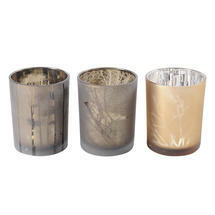 Gorgeous Autumn coloured glass votives with elegant etched design. 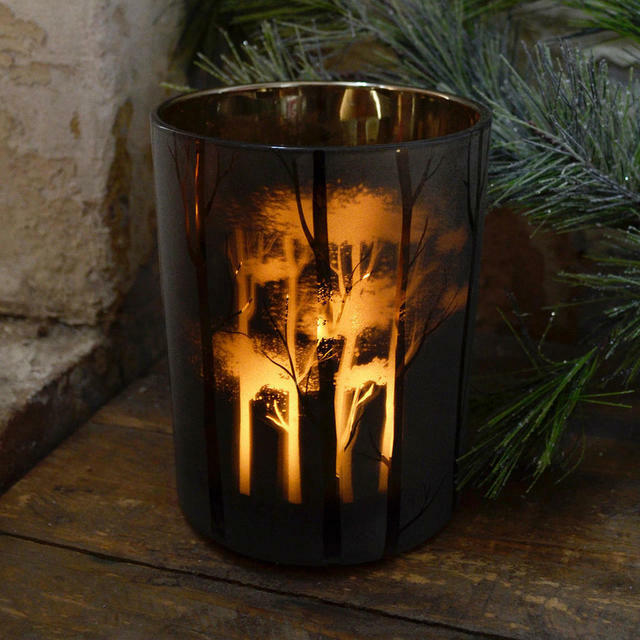 The Autumn inspired glass votives with elegant winter time designs, and silver glass coating inside, come to life with a flickering candle or tea light. 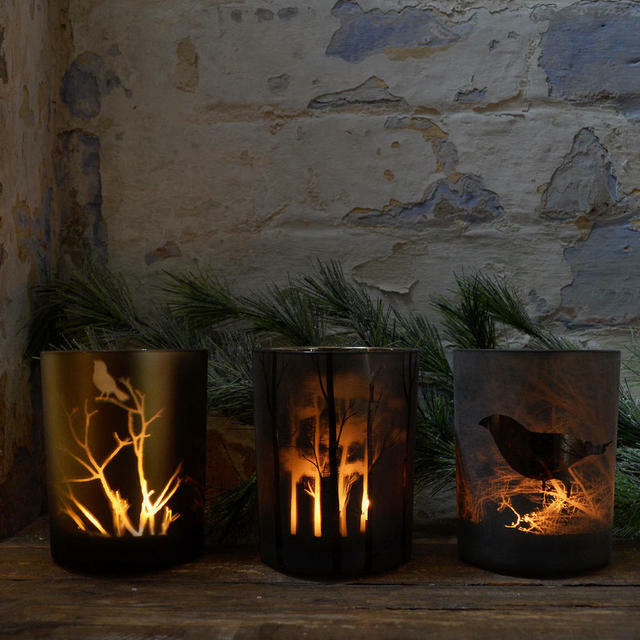 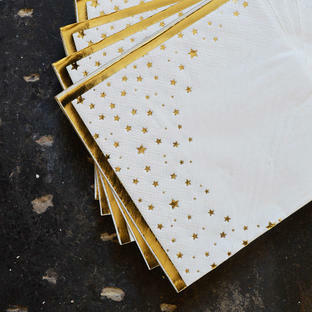 The light twinkles through the etched design, allowing the votive to shimmer and shine. Each votive in the set of 3 has a different pattern and is in coordinating colours. Made from glass with etched tree and bird pattern detailing. 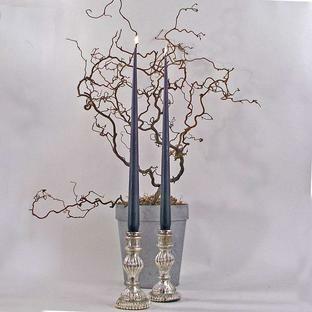 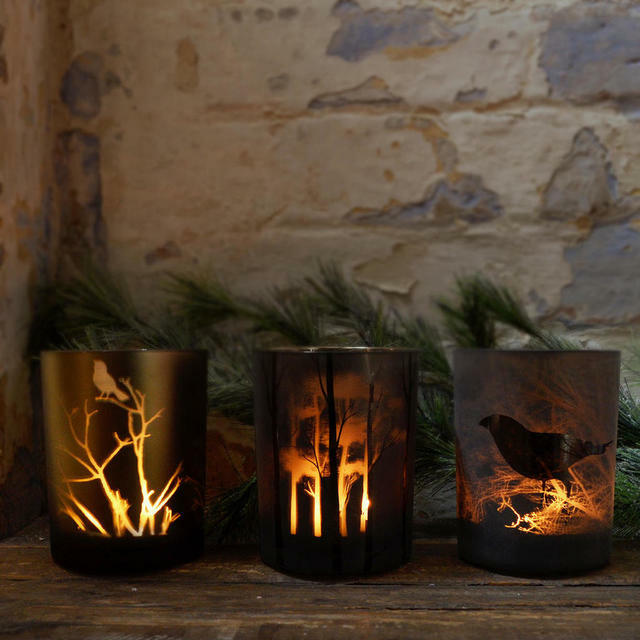 Available as a set of 3 votives. 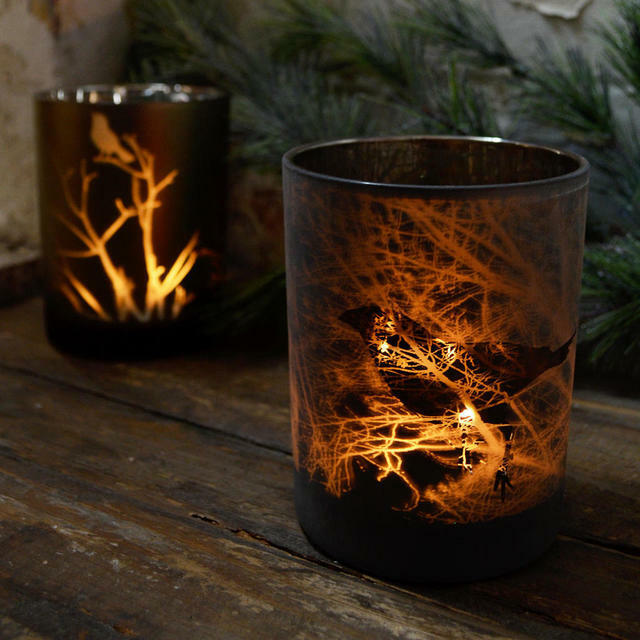 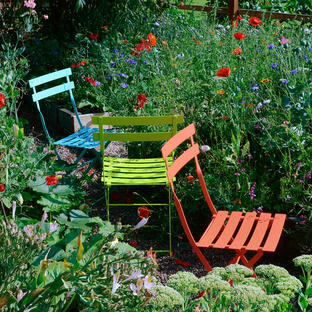 Just add a tea light.